Since Florida is well known as the Sunshine State, it stands to reason that we should celebrate the summer sun. However, one thing homeowners and commercial property owners in South Florida can't escape in the summer is the damage extreme heat can do to your roof. 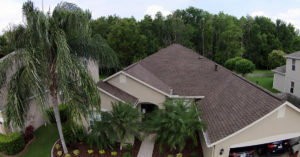 By taking preventative measures and hiring professional roofers like RRSA Vero Beach, you and your roof will be able to stand the best chance you can against the sizzling summer heat. Below we have listed the damages that the summer sun and it's extreme heat can do to your roof. This is the perfect time to call us for a free roof inspection, so we can help you figure out what the sun is doing to your roof and suggest how to fix it or have your roof replaced entirely. It is not uncommon for the sun’s heat to cause cracks, bumps, and other signs of damage to your South Florida commercial roof's surface. Commercial roofs tend to be tougher than shingled roofs, but the sun still takes its toll on even the toughest of materials. Damage to a shingled roof is much more noticeable than damage to commercial roofing. It is seen in the form of curling, discoloration, and cracks on the shingles themselves. 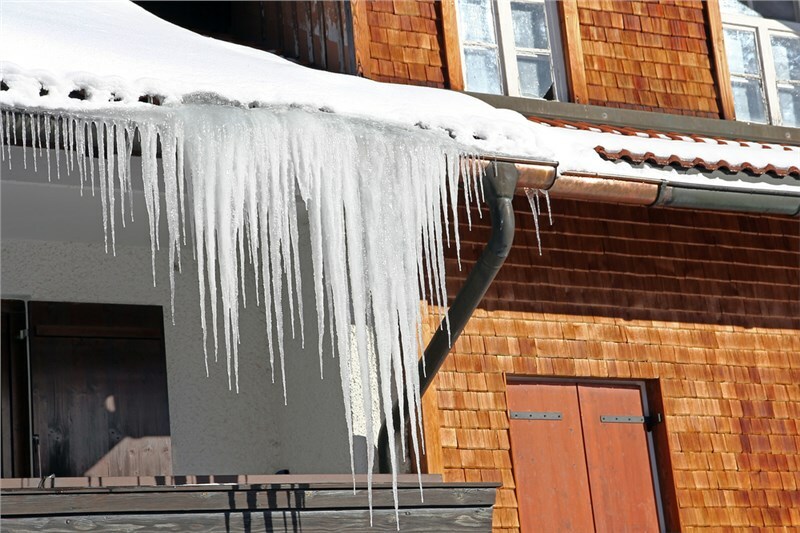 The same thing is experienced with leaks getting into your home, causing property damage and displacement from this type of roofing damage from extreme heat. Good ventilation in your attic is one way in which you can help prevent the heat from building up inside of your home. This heat could cause pressure and warp the wood that the roof is made of. Having the underside of your South Florida roof properly ventilated will allow the heat to move through the attic, and not get trapped inside. Having damaged shingles is one thing, but having a damaged roof deck is a whole different ballgame when it comes to having to make repairs. You may not be able to keep the sun from shining on your South Florida roof and keeping it cool, but you will be able to take some smaller steps in order to help prevent leaks and other serious issues that can come from heat damage. 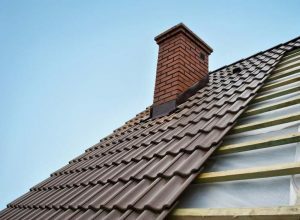 Having a regular roofing inspection and making sure that your attic has good ventilation are the best ways in which you can avoid future disasters and costly repairs. Call RRSA Vero Beach today and set up an appointment for your free South Florida roof inspection, whether it is for your commercial roof or the roof of your home. We will send one of our roofing professionals out to inspect your roof for free and offer advice on keeping your roof healthy and decide whether you need a new roof.